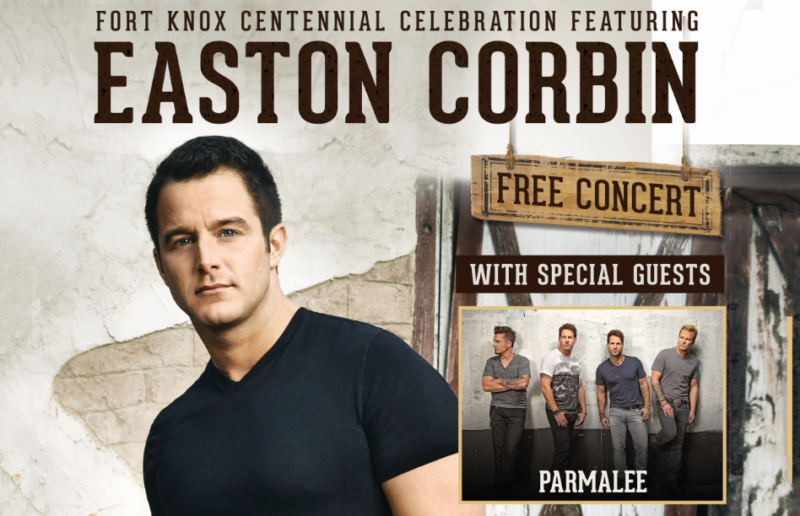 Mark your summer calendars for this exciting Fort Knox Centennial Concert featuring Easton Corbin. Enjoy live music at the Centennial Concert! On Saturday August 18th at 7pm bring family and friends to Brooks Field and enjoy Easton Corbin, Parmalee, and Runaway June. Exclusive centennial merchandise will also be for sale. Seating will be open (so don’t forget your chair!). Fort Knox will also host a 5K on August 17 if you are interested in participating. 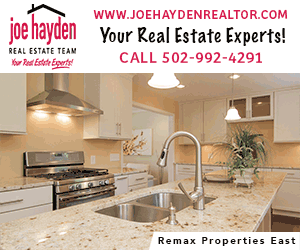 Here is a link to the information. If you have never been to Fort Knox, here is an article we wrote about it that may help! Please note that on 8/18, they do have many closures in terms of venues and restaurants because of the big event! Looking for more outdoor fun? Click here.